India’s beloved Cop Bajirao Singham mightily roars at the box office this Independence Day. The film is the second installment of the 2011 blockbuster hit Singham franchise from the super hit Jodi of actor-director duo Ajay Devgn & Rohit Shetty. 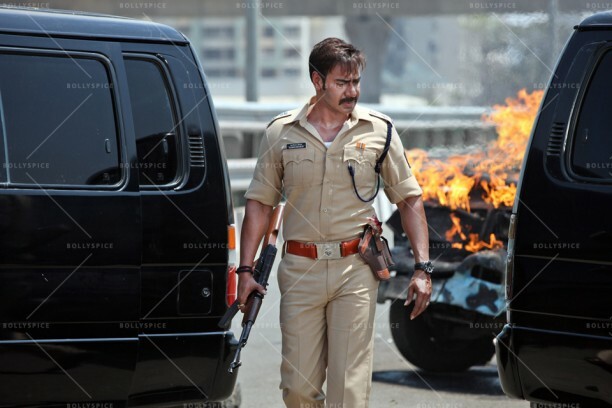 This time Bajirao Singham will be stationed in Mumbai taking on the challenges of the city as the DCP. 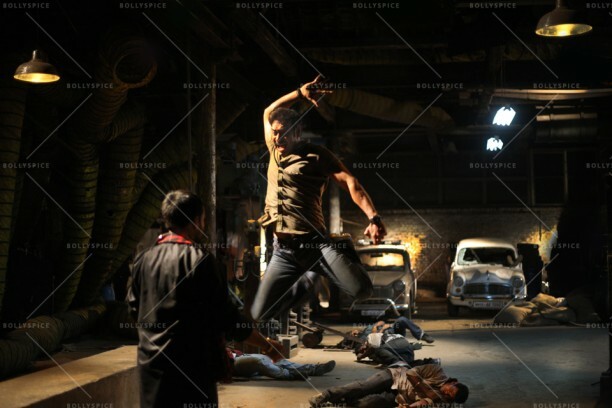 Devgn would be seen fighting the goons of Mumbai to eradicate the evil from the city. The film has a universal appeal and shares an emotional bond with the masses! 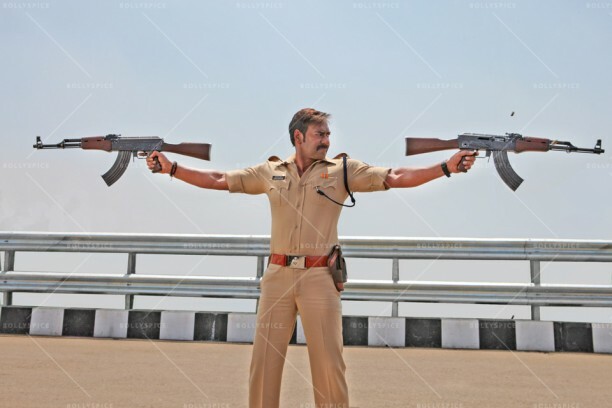 Earlier Singham fought against the corruption in the politcal system of the country and this time with Singham Returns, the current issues of Black Money. 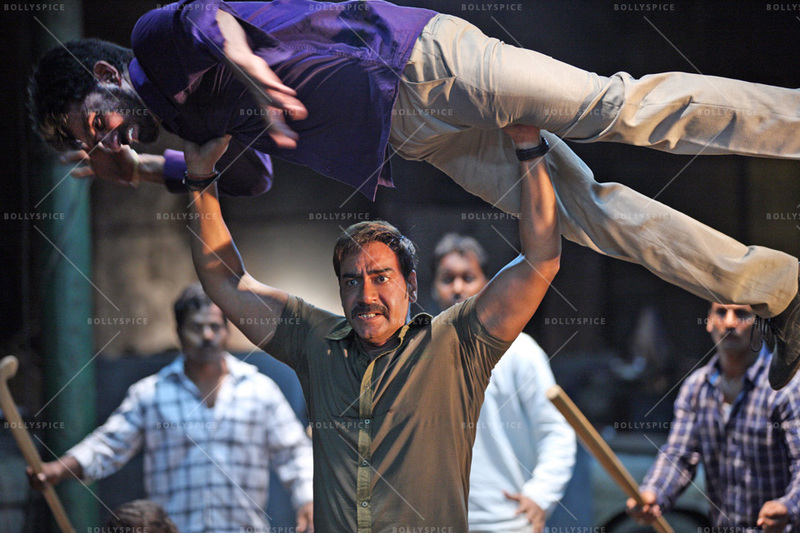 In 2011, Singham achieved an exceptional cult status across the country upon its release with Ajay Devgn as the no-nonsense ‘Singham’ becoming a household name and often being synonymous with each other and becoming one of the top grosser of that year. 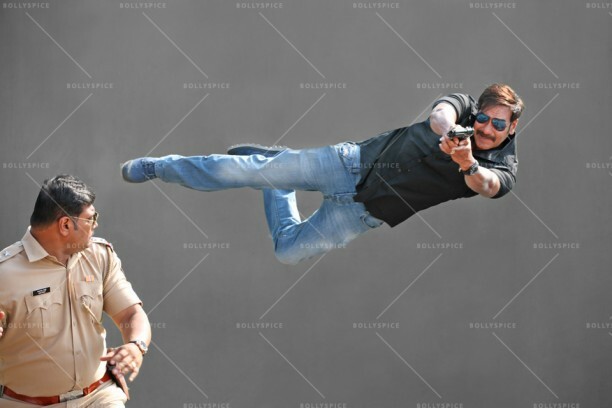 Singham had also received new respect from the police force for highlighting their services and being instrumental forces in the betterment of the country. But now with the franchise being taken forward Singham Returns promises to highlight some of most current and deep rooted issues, the aam aadmi (common man) faces today, on a new edgier and thrilling platform! 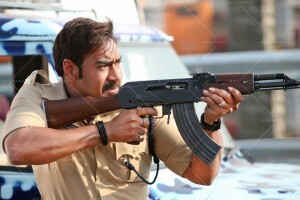 Singham Returns is produced by Ajay Devgn F films, Rohit Shetty Productions and Reliance Entertainment.